PayPal stated that there is still a possibility for a marriage with NFC technology — despite clear disinterest from parent eBay. According to a report by QRCodePress.com, parent company eBay has not previously expressed support for NFC, however recent comments from head of PayPal PR and Communications Adrian Christie suggest a change of heart. eBay has not been shy about its doubts in NFC’s ability to offer true value to customers, stating that the technology would never come to full maturity. However, Paypal— an eBay subsidiary— has been at odds with the retail giant with regards to the benefits and possibilities surrounding NFC adoption. The need for PayPal to remain on the cutting edge of payments technology is still of chief concern for eBay, however, and the result was PayPal Here— a cloud based, in-store mobile payments system requiring only a PIN to complete a transaction. The solution was deployed to more than a dozen American retailers, and allows complete integration between point of sale terminals and the cloud based mobile payments systems. 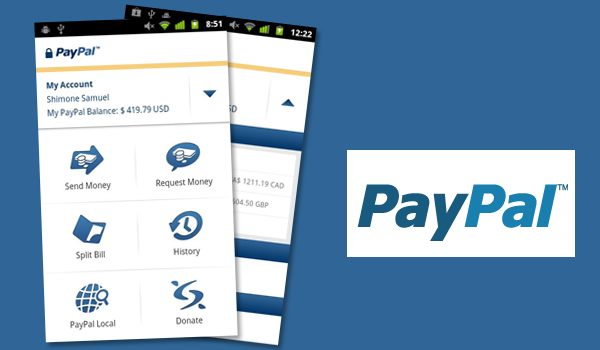 PayPal Here enables customers who have the app to check in upon entering a participating retailer. Once inside, the customer uses their smartphone to make a purchase, effectively eliminating the need for NFC technology at any point. PayPal Here is not the NFC answer that the eBay subsidiary was hoping for, but Christie has stated that though the current solution doesn’t require NFC contactless payment is still of interest to the retail giant. Citing customer concerns over security with the “tapping” of an NFC device, Christie says that eBay is monitoring the technology, and is in no way ruling it out as a possibility. See the full QRCodePress.com article here.